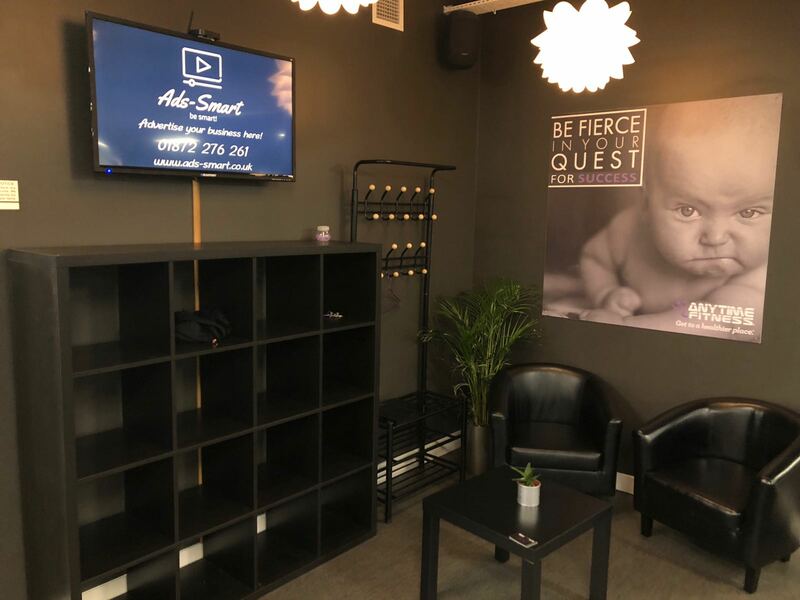 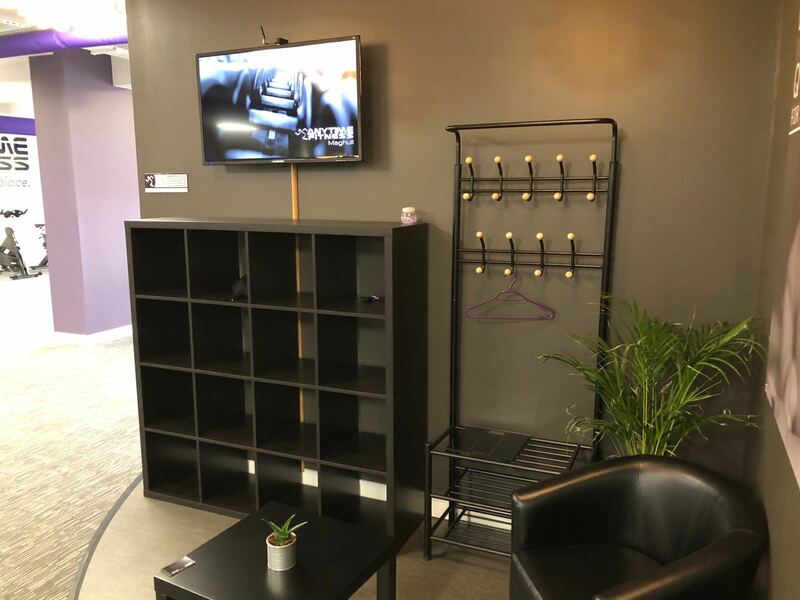 We have a 42″ advertising screen located in the Maghull branch of Anytime Fitness, a 24 Hour Brand new state of the art Gym located in the heart of the community. 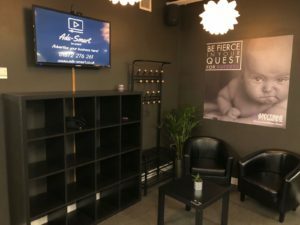 A great Gym with great members that has a great family feel to the place. 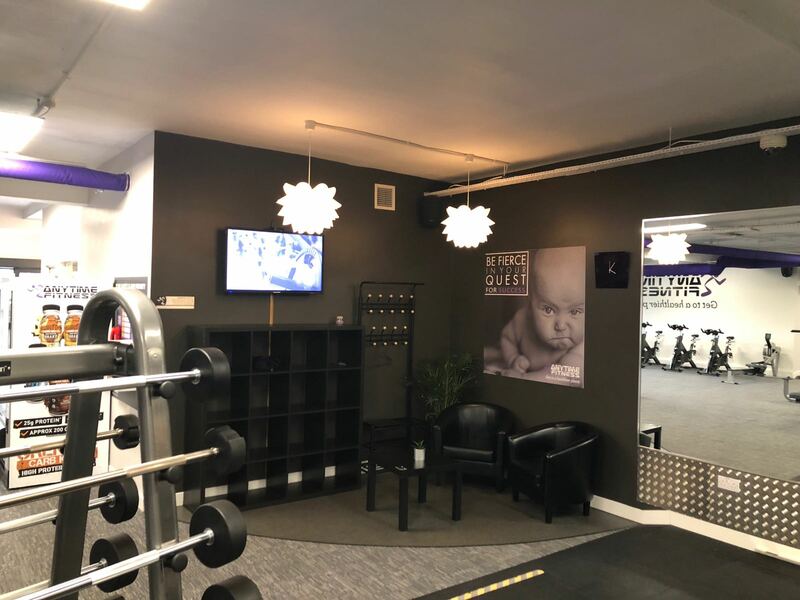 800 Gym Members at the moment and growing.